News of the latest science education events and opportunities. 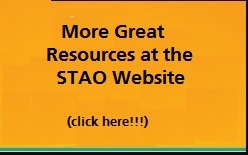 Full access to our bank of vetted, exemplary classroom-ready resources. 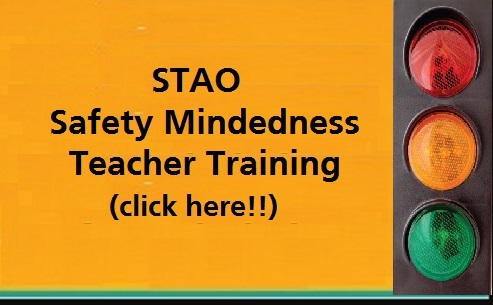 Be eligible to plan and develop STAO/APSO science resources.